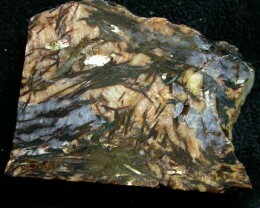 The needles are a interesting copper bronze colour which is hard to see in the pictures.This will be a interesting stone to polish and a challenge.! 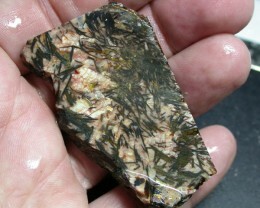 Note we have taken the photo with the stone wet to give you a idea how it will look polished. 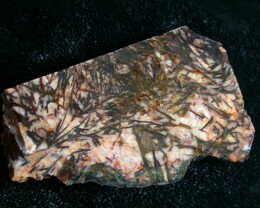 We have also taken a photo of both sides of the slab. 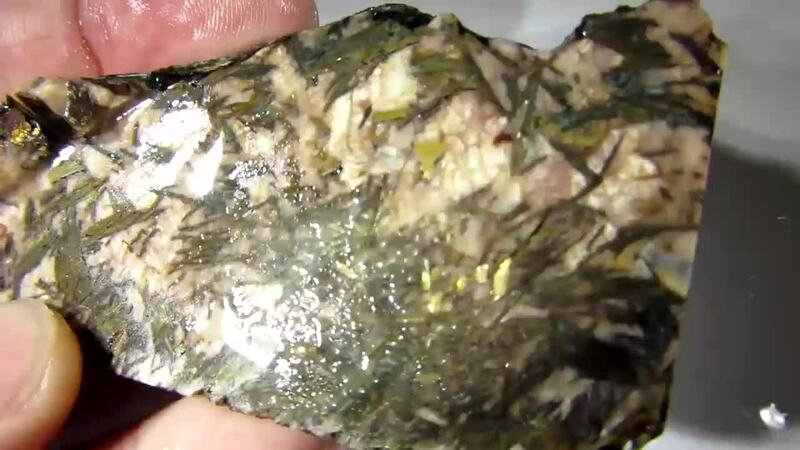 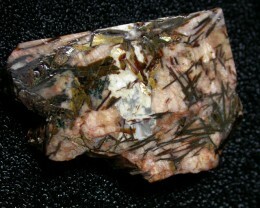 Astrophyllite is a very rare, brown to golden-yellow hydrous potassium iron titanium silicate mineral. 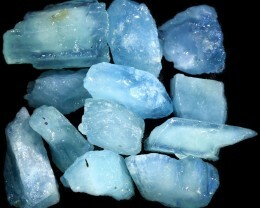 Belonging to the astrophyllite group, astrophyllite may be classed either as an inosilicate, phyllosilicate, or an intermediate between the two. It forms an isomorphous series with kupletskite, to which it is visually identical and often intimately associated. 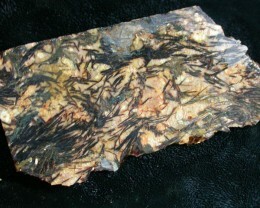 Astrophyllite is of interest primarily to scientists and collectors. 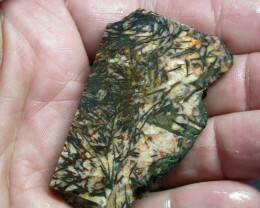 Heavy, soft and fragile, astrophyllite typically forms as bladed, radiating stellate aggregates. 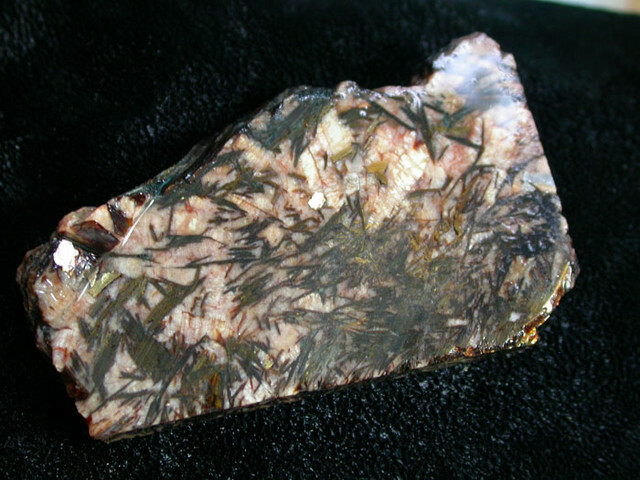 It is this crystal habit that gives astrophyllite its name, from the Greek words astron meaning “star” and phyllon meaning “leaf”. 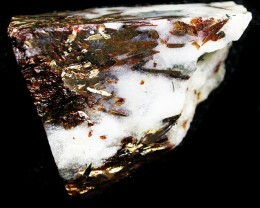 Its great submetallic gleam and darkness contrast sharply with the light (felsic) matrix the mineral is regularly found within. 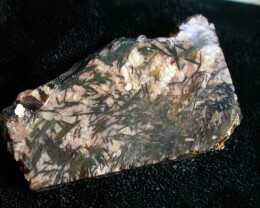 Astrophyllite is usually opaque to translucent, but may be transparent in thin specimens. Found in cavities and fissures in unusual felsic igneous rocks, astrophyllite is associated with feldspar, mica, titanite, zircon, nepheline, and aegirine. 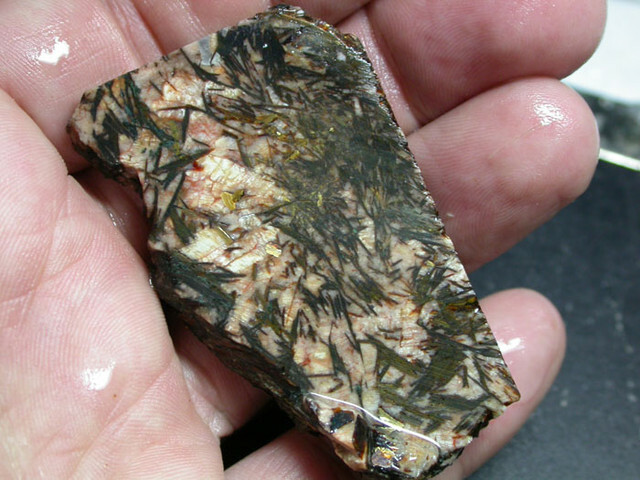 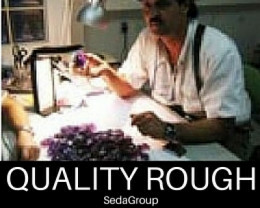 Common impurities include magnesium, aluminium, calcium, zirconium, niobium, and tantalum. 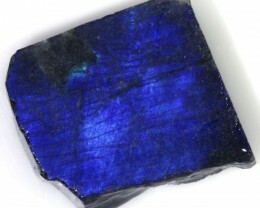 It was first discovered in 1854 at its type locality; Laven Island, Norway. 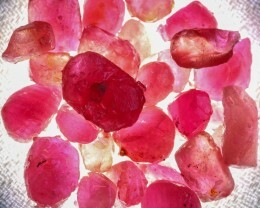 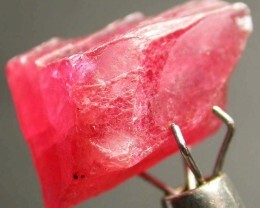 Interestingly, kupletskite was not known until 1956, over a hundred years later.